BE THE FIRST TO OWN A 10TH ANNIVERSARY MODEL! 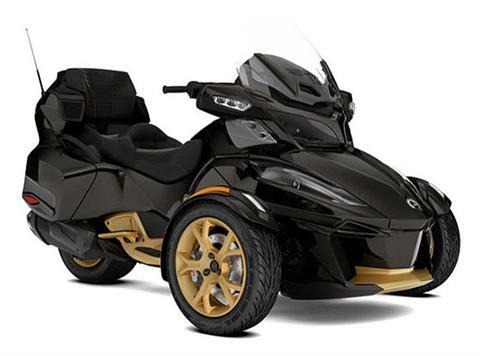 A ONCE-IN-A-LIVETIME CHANCE TO OWN A PIECE OF CAN-AM SPYDER HISTORY. The built-to-order 10th Anniversary models are a unique opportunity to be a part of the celebration. 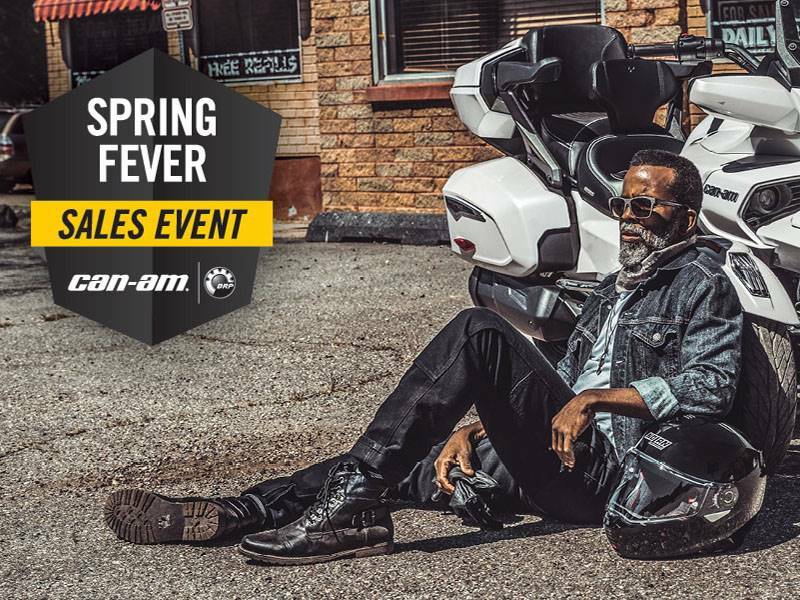 Order before July 15, 2017 and get 4-year coverage and $500 in parts, accessories and riding gear. 10th Anniversary models are only available for sale until October 24, 2017. So, best hurry; a milestone anniversary like this doesn't come around every year. BRP reserves the right, at any time, to discontinue or change specifications, prices, designs, features, models or equipment without incurring obligation. Some models depicted may include optional equipment. Vehicle performance may vary depending on weather, temperature, altitude, riding ability and rider/passenger weight. Embossed seat with 10th Anniversary logo and gold stitching. 2-year BRP Limited Warranty with 2-year roadside assistance. B.E.S.T. available from 12 to 36 months.